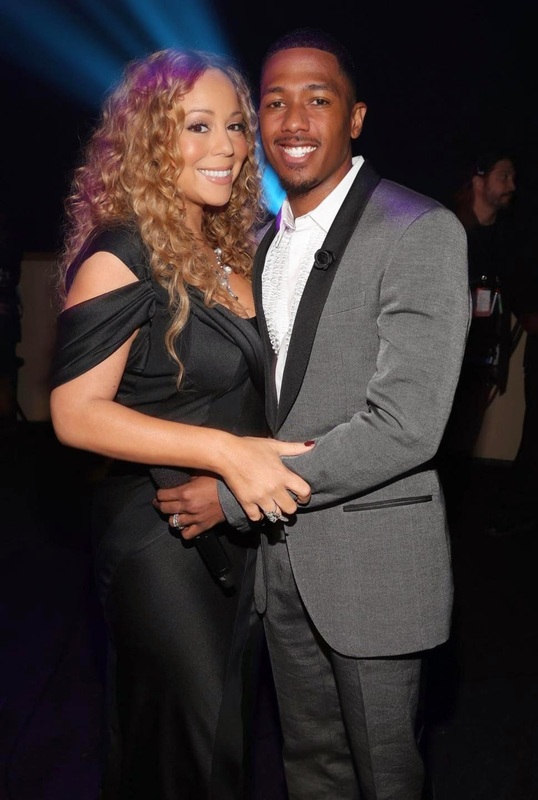 According to multiple sources, in addition to their lack of mutual trust and respect, it was Nick Cannon’s lack of discretion that ended his marriage to Mariah Carey. Insiders claimed, Mariah became dissatisfied with the number of interviews Nick gave about their home and intimate life. He would talk about past relationships, their twins, and the problems in their marriage. However, sources in Nick’s camp reveal that HE ended the relationship. Not Mariah. According to Nick’s friends, there were several reasons Nick opted for separation and moved into another home. He was “deeply concerned about Mariah’s mental health… and emotional state.” The singer had a famed breakdown years before they met. However, sources say her mental health was still a concern. Nick became worried that the “toxic” environment around Mariah was bad for their children, so he moved into a different home in New York City to give their toddlers, Roc and Roe, a safe space to live away from their mother. He took drastic action because he observed “emotional upset” in the kids caused by their mother and the “chaos” in the former marital home. Although Mariah is allegedly in bad shape mentally, her retinue reportedly doesn’t care so long as they’re still getting paid. To get the split over with, sources tell TMZ that Nick is being “passive” to Mariah’s divorce demands including a one-sided non-disclosure agreement she allegedly asked him to sign.